On Thursday 15 November the club held its 2nd Audio Video Competition of the year. This competition is open to all members and involves a sequence of images accompanied by a narrative or fitting music or sounds. The competition was judged on this occasion by two popular Audio Video producers in Bernard Longley and Keith Fisher. Their list of awards for their work is immense and they are much sought after to give lectures and master classes for other photographers who would like to try this type of work. We were very pleased to have them give up their valuable time to judge our efforts. There were 6 AVs in this competition and were of a wide range of subjects. 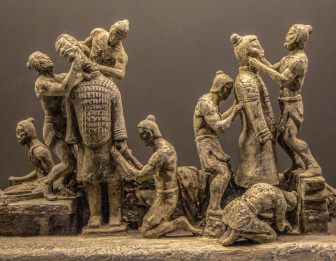 "Terracotta Army at Liverpool" by Alan Bromiley was a series of images set to relevant music depicting some of the exhibits. "The Holy Island of Lindisfarne" by Susan Bedingham was a narration of a trip to the island and what to see there. 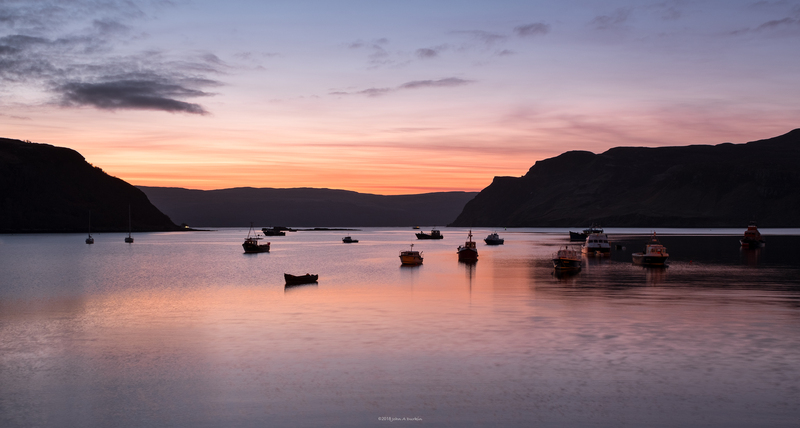 "Land and Sea" by John Durkin comprised of a series of images with accompaning music showing Glenco and the Isle of Skye in 5 sunrises and five sunsets. 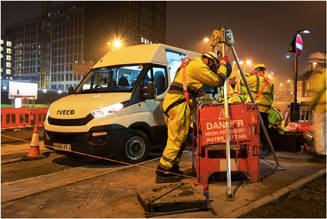 "Murphy Surveys" by Don Isherwood was a narration about a recent underground survey of Birmingham sewers. "Martin Mere" by Richard Towell described a visit to Martin Mere bird sanctuary and the variety of wildlife to be found there. Our autumn print exhibition in now on display at Waterstones Bookshop, Deansgate, in Bolton, until Saturday 17th November. The public are invited to vote for their favourite print, for fun. A list of all the prints on display can be seen on the pdf below. We thank the manager and staff at Waterstones for allow us the space to display our prints.